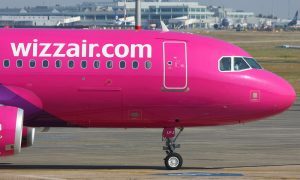 Wizz Air today announced its 8th airport in Poland with the commencement of operations from Olsztyn-Mazury Airport. 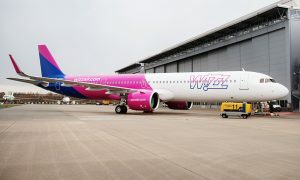 From 18 June, the airline will offer a new service to London Luton from Olsztyn-Mazury connecting Northeast Poland with the capital of the United Kingdom three times a week. 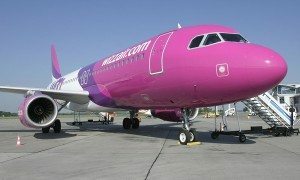 With an initial seat capacity of 27,000 seats in calendar year 2016, the new route is expected to stimulate aviation and hospitality sectors in the region, while allowing Masurian passengers to travel on Wizz Air low fares to the UK. 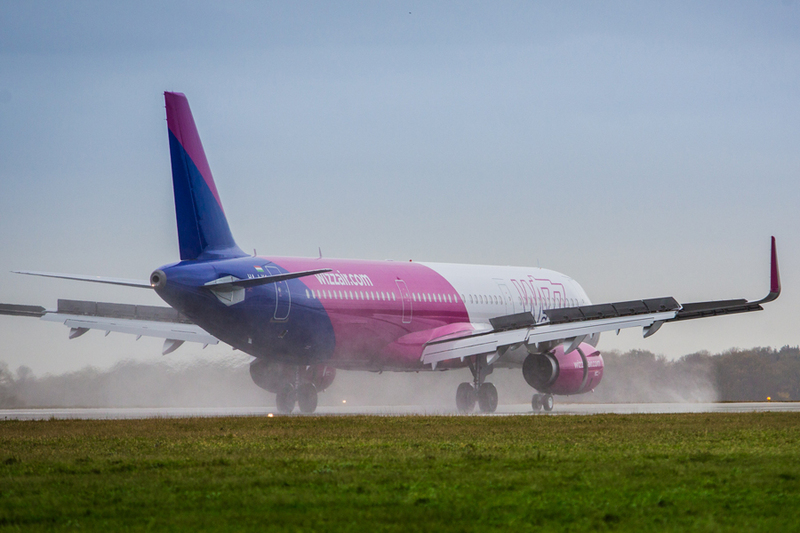 Since its first flight in 2004, Wizz Air has constantly expanded its operations in Poland. 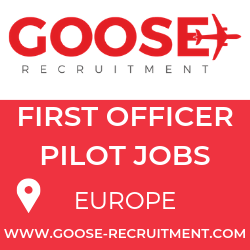 The airline has now 19 aircraft based at six Polish airports employing over 700 dedicated crew, who deliver excellent onboard service on each Wizz Air flight. In 2015 Wizz Air carried more than 6 million passengers on its low fare routes supporting some 4500 local jobs.